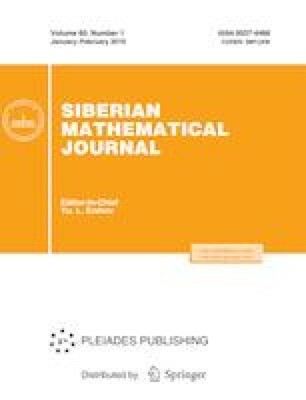 We prove the negativity of separable enumerations of division rings and establish that the effective embeddability of a commutative integral domain in a separably enumerated field is equivalent to its negativity. Translated from Sibirskii Matematicheskii Zhurnal, vol. 60, no. 1, pp. 82–94, January–February, 2019; DOI: 10.17377/smzh.2019.60.107.